So two months ago my son finally became sick of Minecraft and Roblox. 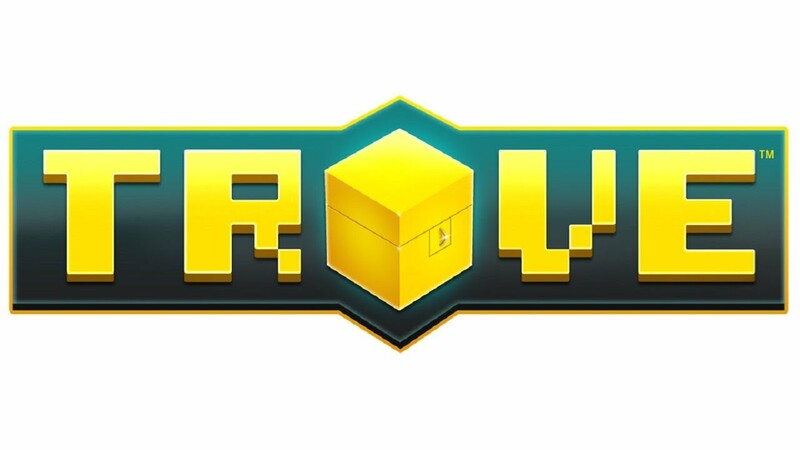 Searching for another free to play child friendly game lead me directly to Trove. Not sure what the game was like I jumped on to make sure it was 5yo friendly and to make sure chat wasnt filled with bad language. Luckily the chat was fine (censored) and the violence isnt too much. Unfortunately I started a class thinking you could just chop and change to any class freely but unfortunately this is not the case. You only get one class and as Trove is F2P you need to pay to unlock new classes. You can use a referral code and you will get a free class coin (under Mastery Rank 20). You also get one for Mastery rank 3 & 25 so you can get 4 classes for free but would need to buy any more you want. it cost £15 so was a bargain for what you get and supports the game as its F2P. With that pack we managed to unlock 14 characters in total which I think left us with 1 which still needs unlock. While grinding I pursueded a few online friends to join me but that was short lived as the game isn’t really appealing to them. The grind has now become more around aiming for certain things I like rather then things my son needs. I have now gathered enough essential resources to start aiming for legendary mounts (Dragons) and upgrading to stellar weapons. My son is happy to unbox the free drops from mobs and having fun smashing the land.